MONTREAL, QC – McAuslan Brewery has announced the return of its annual spring seasonal beer. St-Ambroise Maple Beer – or St-Ambroise Bière à Érable, as it’s known in its home province – debuted in 2013 as a collaboration with chef Martin Picard of Montreal’s Au Pied de Cochon, and has since become an annual tradition for the brewery. 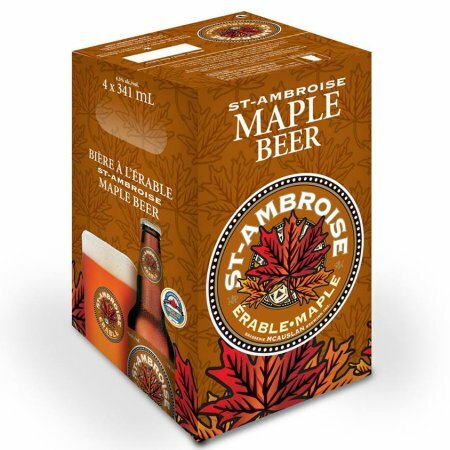 St-Ambroise Maple/Érable is available now at select beer retailers in Quebec for a limited time.